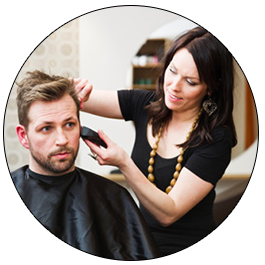 Learn more about the affordable services from our expert hairstylists. You deserve to relax, so make today your day by booking one of our beauty treatments. Let us help you shake off the stress of the day. 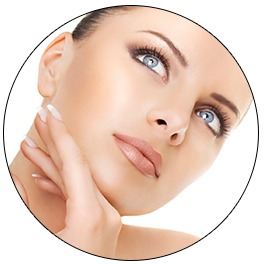 Customers in Grand Prairie and Arlington, Texas, trust our professional estheticians with their beauty needs. See what customers love about our individualized services and personal attention when you read our testimonials. Must tell the stylist about this offer to receive the discount. About AIB Eyebrow's Threading Salon!! 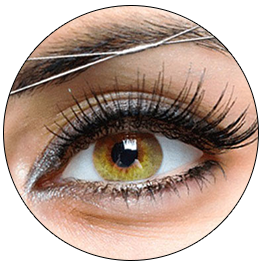 AIB Eyebrow's Threading Salon is the Best Threading Salon located in heart of DFW area. We have 3 convenience locations in Grand Prairie, Arlington and Colleyville to serve our members. 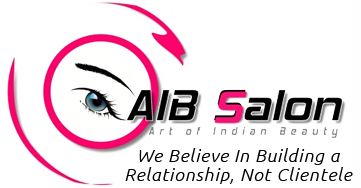 At AIB Threading Salon our main priority is client’s satisfaction and providing best service to all of our guests. We guarantee perfection and satisfaction in our services. It is truly our honor and privilege to have you as our guest. It is our extreme desire to provide the highest quality services in the most pleasant environment. Our team of enthusiastic and professional estheticians is committed to providing you with a unique and unforgettable experience. You'll walk out of each session feeling fresh, rejuvenated, and renewed. Everyone wants to look their best but it can be difficult to know exactly what look complements your personal style and what is current in contemporary fashion trends. However, if you live in DFW area there is no reason to worry. AIB Eyebrow Threading salon is here to help you. Your face is the first thing people see when they meet you. What kind of impression does your face give? Don’t you want to present the best possible version of you? The perfect eyebrows almost transcend the beauty of the face and make an immediate visible impact in a makeover session. 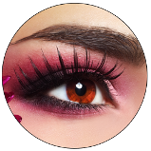 Our technicians are experts in the beauty field and can not only make you look and feel great but also give you the helpful tips you need to accentuate the look you want. We love what we do and we ensure you that our services will satisfy all of your beauty needs and desires. Come visit us and experience the kind of difference that perfectly shaped eyebrows can make! "To provide the best services that enhances our customers' physical appearance and mental relaxation." Thank you for your interest. For questions or comments please contact us. We look forward to hearing from you soon. Print this coupon. Valid @ Colleyville Location only. only valid at Colleyvile location for new client's.